Dad rocks! 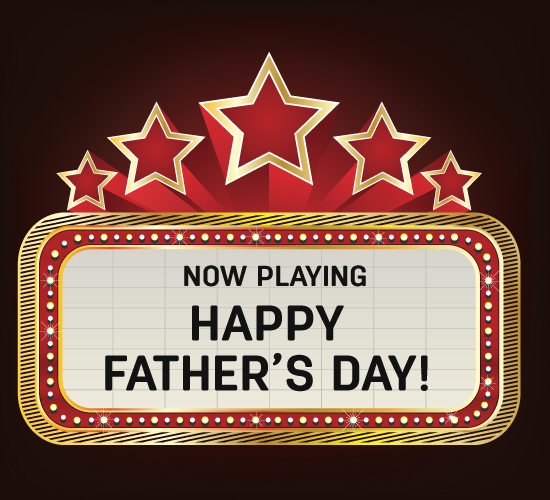 Before Summer is officially announced we have an important day to paint the town red, the Father’s Day. 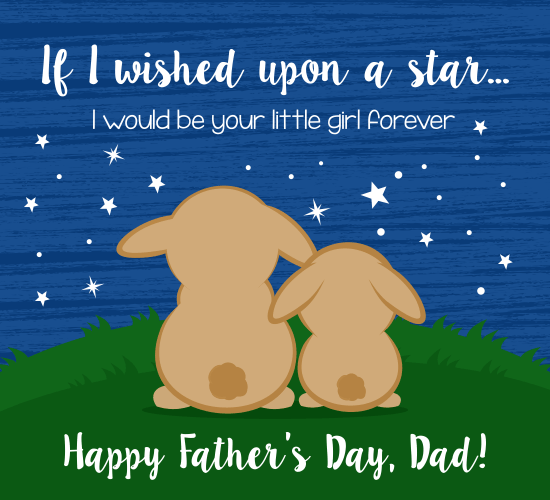 Lately, we invited many of our users to share one memorable and most cherished advice their dads have given and we are overwhelmed at seeing the beautiful responses which portray how important is the role of dad in our lives. 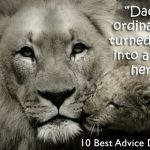 The 10 best advice shared by Dads has been posted last week and here are some more to send you back in the memory lane and reflect upon the love of your old man. Seema Gupta from India shares her Dad always inspired her and said, “do something great and make us proud one day,” she has now achieved great heights of success and has made her parents happy and content . The words of her Dad always kept her going. 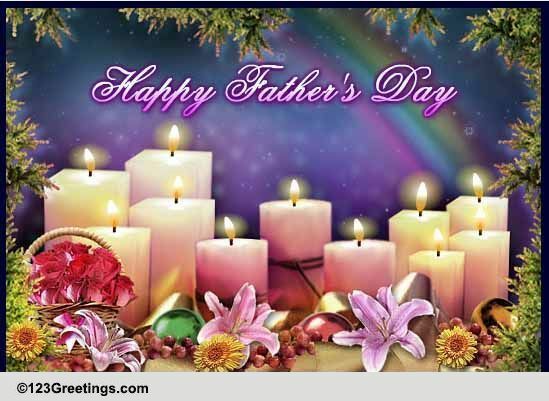 Shanti Arvind Narvekar gives a beautiful message to her Dad, she writes, “My strongest Pop, You have been a powerful influence in our growing up years. Humility has been your best asset. You always cared to see smiles on our faces. If things looked bad, you inspired hope. Although you were not wealthy in terms of money, you never made us feel short of things. Life was a roller coaster ride with many ups and downs but your demeanor has always assured us of abundance and we never felt the lack. You made us realize that the true richness is always in the mind. You asserted that there are no short cuts in life and the real purpose of life is to serve, to be of use, to be accountable. 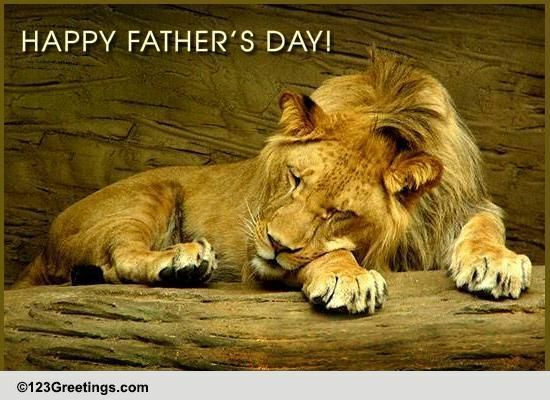 Fathers are said to have a special spot for daughters. Dad, you are awesome. We always reminisce the good times we shared. 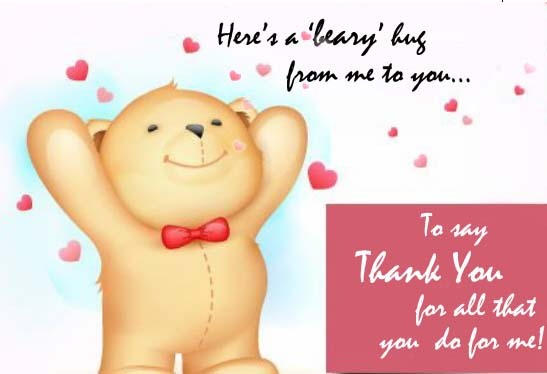 We confess that there were times when we misbehaved or failed to express our gratitude. You’ve helped us to get off the ground and fly high, and you made us discover our own pride and self-esteem. We know that mom and you tried to teach us from early on that no matter how fortunate or talented we may be, success in life is a product of sweat & hard work. You hooked us on to good reading habit because you said, reading is a best indoor sport and it jogs the mind. We grew up in a home with educated parents and shelves full of books. 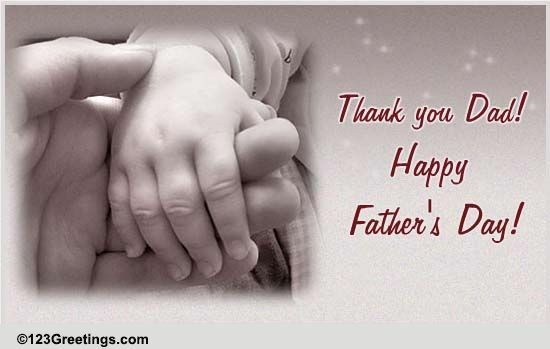 Dear Dad , we are aware that you had to curtail many of your special needs to fulfill obligations toward us. Once a parent is always a parent, but now that we are married and settled, it’s time for you to solely look after yourself; enough of us! 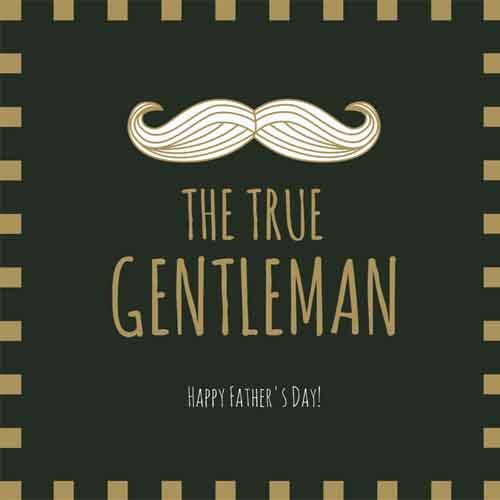 You know, even if you were not our father, we would still love you for your excellent qualities. 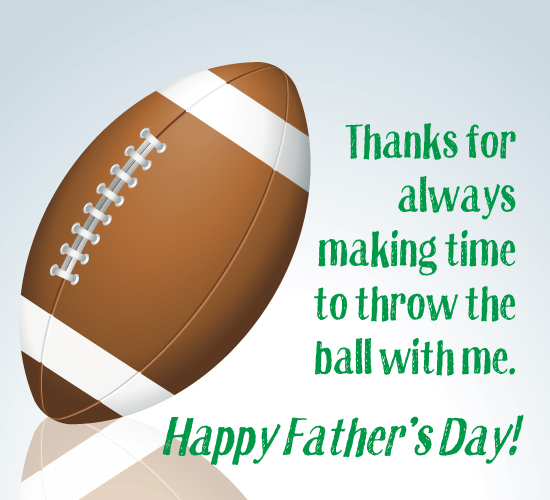 On this Father’s day, we thought of giving you something you always loved; you loved to see happiness radiating from our faces. 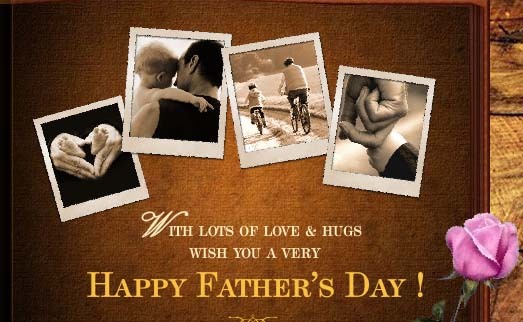 We joyfully give to you our heartfelt gratitude for being our Dad. You are simply the best in the world. What more can we ask? We already have you. 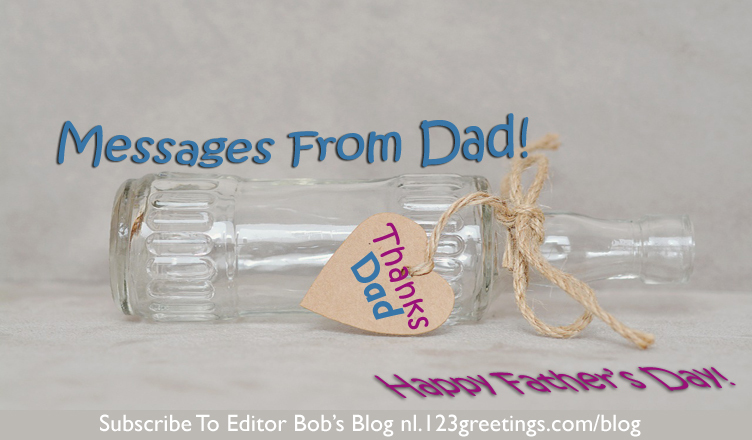 It’s your turn now, see you in the comments or you could write to me at giftasmile@123greetings-inc.com. 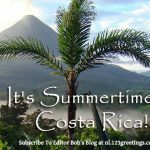 Next It’s Summertime In Costa Rica!